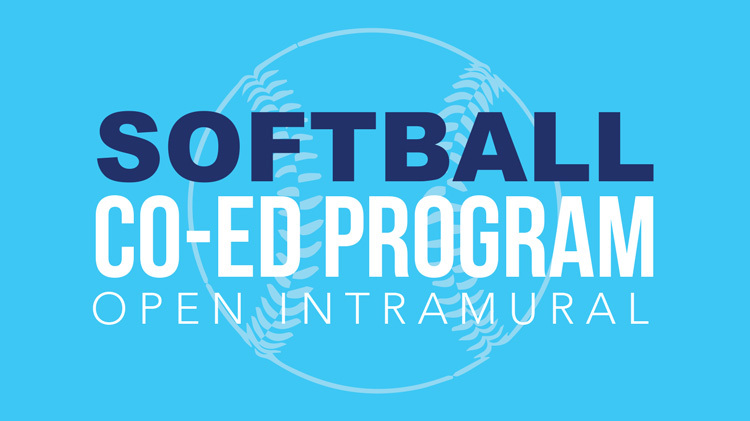 Co-Ed Softball is part of our Intramural Sports Program, whereas active individuals will have the opportunity to play in a fun, sport against other individuals for fun. Men and Women Welcome. The season consists of round robin play and then a double elimination tournament to determine a Champion. This League is for Active Duty Military, Retirees, DA/DoD Civilians, contractors and Dependents (18 and over). Teams must have a signed Memorandum of Intent to Play. For those individuals that do not have a team, they may register, and the Sports Office will assign them to a team based on a need from the other units.